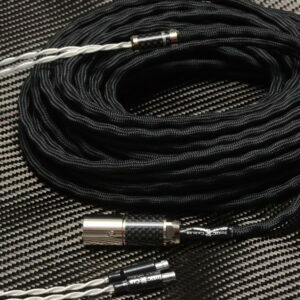 New cables orders are estimated to take roughly 14 weeks to ship from point of order. 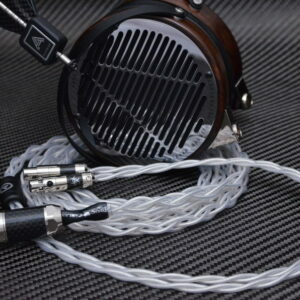 "Headphone type" is a required field. 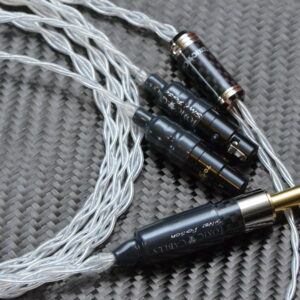 "Y Splitter" is a required field. 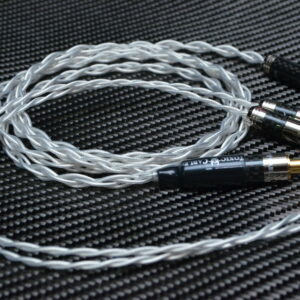 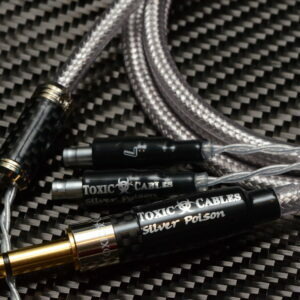 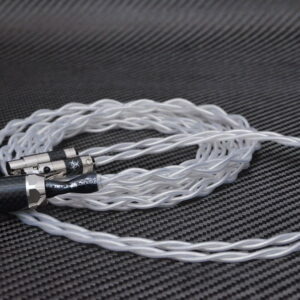 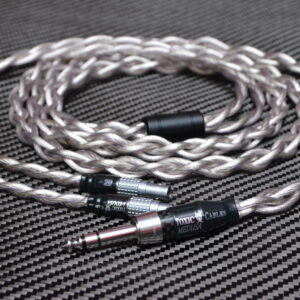 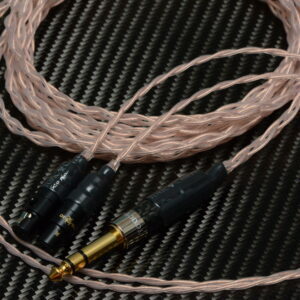 Toxic Cables “Venom” my Flagship Cable. 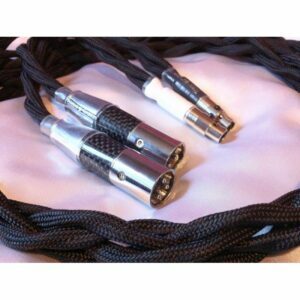 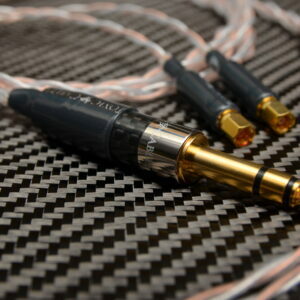 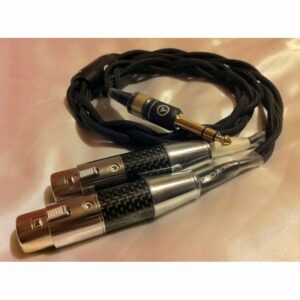 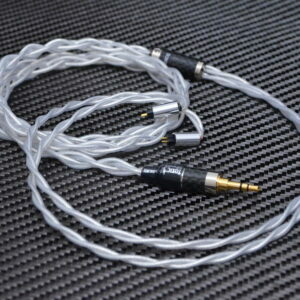 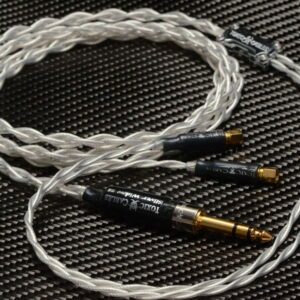 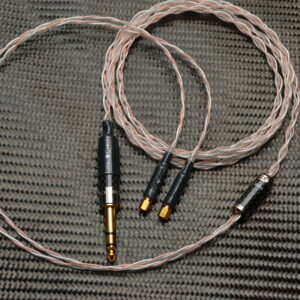 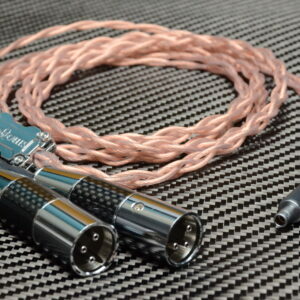 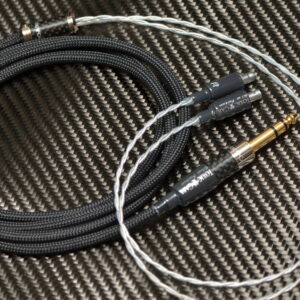 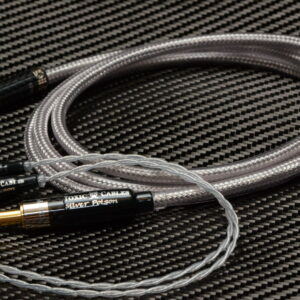 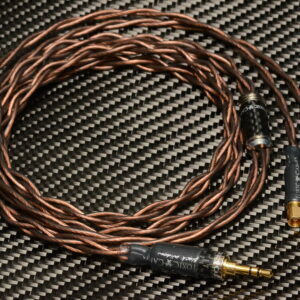 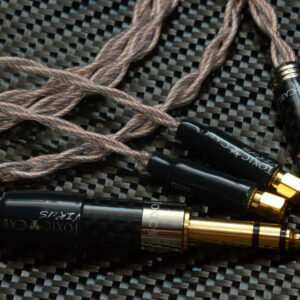 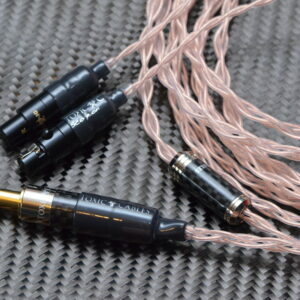 Dual 3 pin carbon fibre XLR with 1/4″ adapter option.